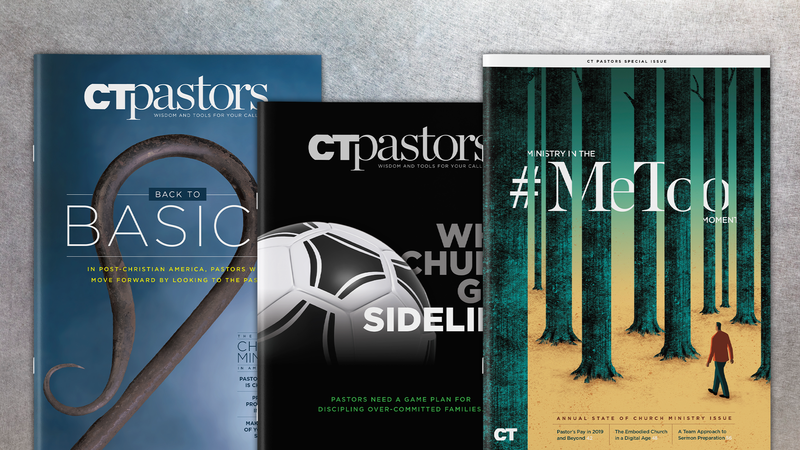 The articles on CTPastors.com are written by our readers, so we welcome your ideas. Most of our writing is requested, but we do occasionally publish unsolicited manuscripts. Please send us a brief query describing your idea and how you plan to develop it. We'll respond to you as quickly as possible. To send your query to us, click here. Be sure to tell us about yourself. Include your full name, address, and phone number, plus social media handles, your church name, address and phone number, and your position. If you blog or write online, please include links to your strongest recent pieces so that we can scan your writing style. 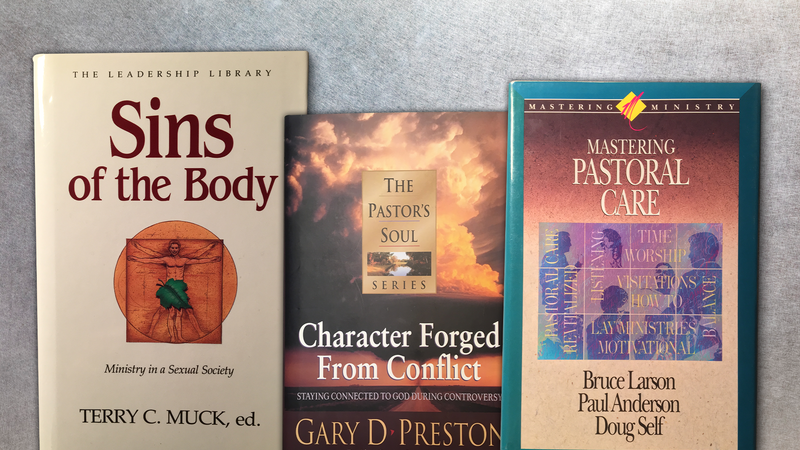 Who Is CT Pastors’ Audience? CTPastors.com is Christianity Today’s publication for working pastors. Our audience includes senior and solo pastors, other pastors on staff at churches, and lay people from a wide variety of backgrounds who serve in pastoral roles. 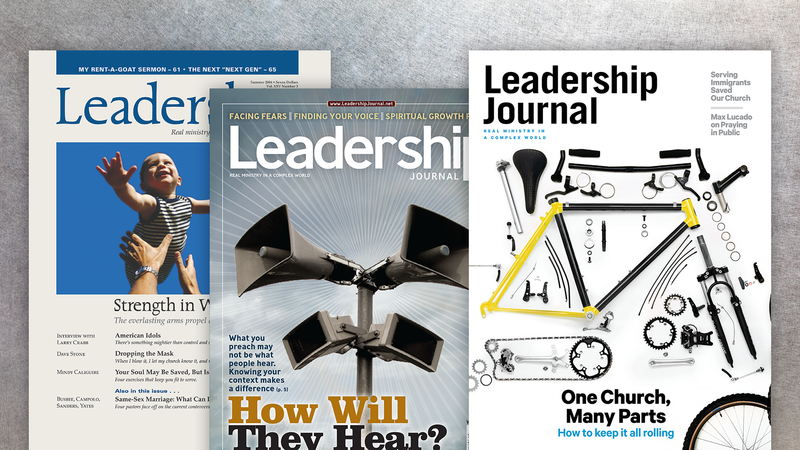 We're looking for pieces that provide wisdom and tools for working pastors. 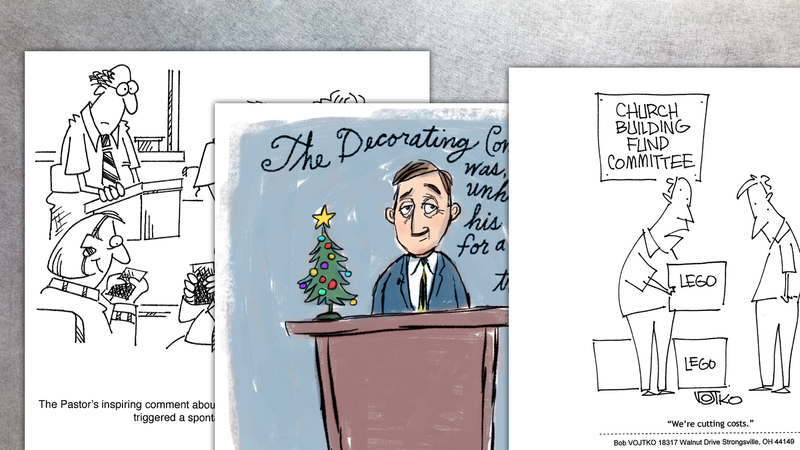 A published article describes real experiences in powerful prose, painting vivid scenes that pastors can identify with. Tell the story of what happened and what you learned. Readers can see what went wrong and what went right, learning from the experience of someone who's been there. Show that you understand the complexities, joys, and pain of modern ministry. Offer insight on the practical issues: the conflicts, temptations, mistakes, and successes.